We use specialist design tools to carry out finite element analysis, computational fluid dynamics, discrete particle modelling, fatigue and conveyor analysis. Simulation is key to designing efficient mineral processing plant items. Our specialist expertise in this area helps customers to improve productivity while reducing downtime. We use a range of powerful in-house and proprietary FEA software tools to analyse complex machine structures and components for stress, deflection, buckling, and fatigue. This provides an efficient and reliable way of identifying, addressing and mitigating problems to reduce downtime, increase safety and boost productivity. 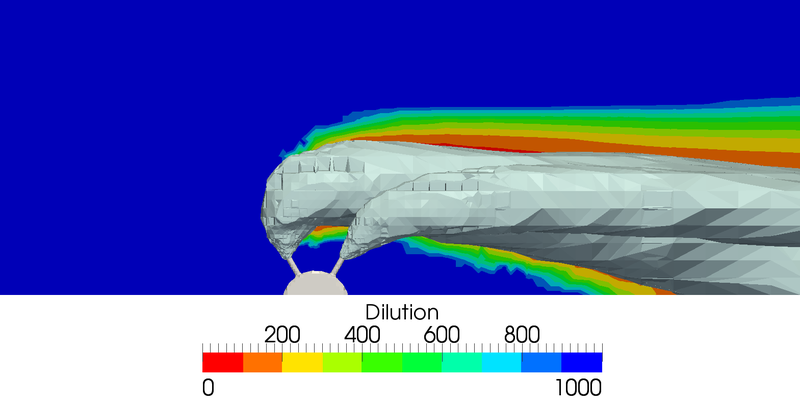 CFD is the science of using computer programs to solve problems involving fluid flows - and we have a well-earned reputation as pioneers in this field. Our powerful CFD software assesses flow problems, with turbulent or laminar flow, either compressible or incompressible, as an aid to calculating flow rates, pressure drops and drag coefficients. Our services range from initial design reviews to alternative design recommendations and appraisals. By modelling the interaction between individual particles and boundaries to predict bulk solids behaviour, DEM can help operators to anticipate problems and improve designs. Our powerful DEM software offers you valuable insight into areas such as blockage potential, spills, off-centred loading, and excessive wear. 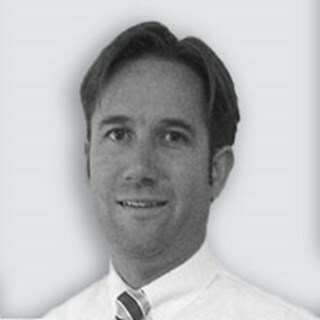 Our skilled experts use DEM to support comprehensive investigation, design analysis and redesign services. Our powerful software tools and specialist staff help customers to successfully analyse problems involving mineral processing equipment. We can apply a range of FEA software packages to analyse complex machine structures and components for stress, deflection, buckling, fatigue and related assessments. These help our customers to unlock greater productivity and minimise downtime.